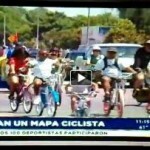 » RideSouthLA on the local TV news! 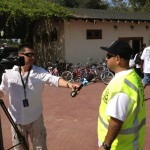 Ride South L.A.
Our June 17 “Return to the Map” ride was covered by Univision (KMEX 34), Telemundo (channel 52) and Fox 11. 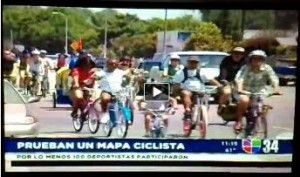 If you captured any of the other coverage, please send us the file and we’ll share it here.